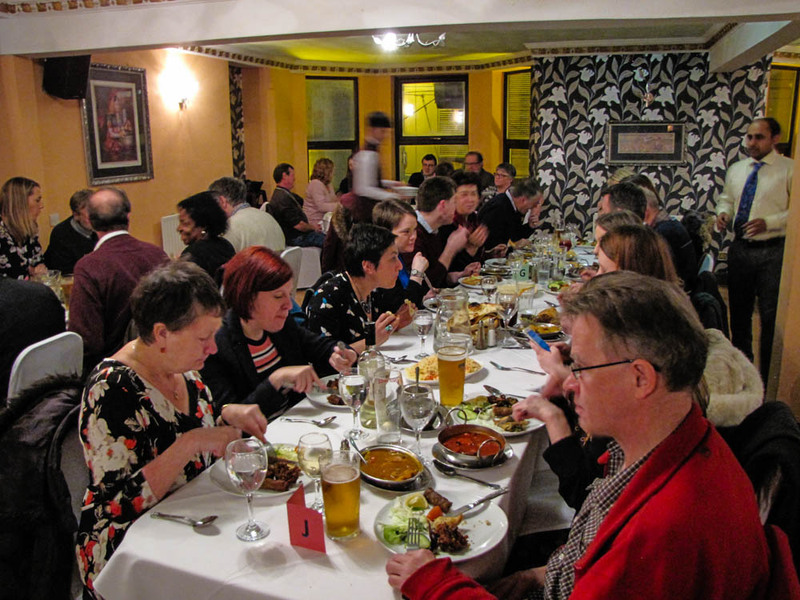 We are proud to be one of Go dine's recommended restaurants of 2015! The oldest and largest Indian restaurant in Nottingham. 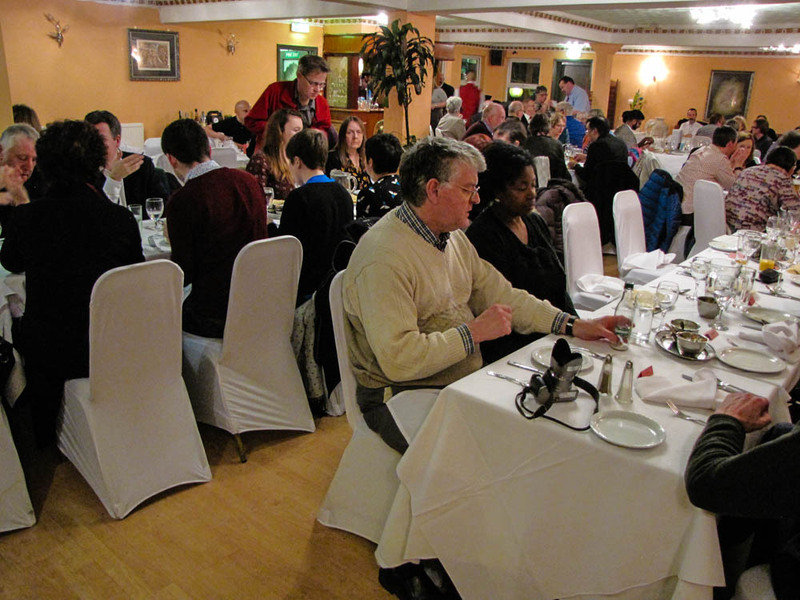 We host a variety of special events here, from charity evenings to special occasions. 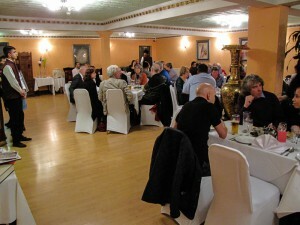 If you would like to celebrate a special event here be it a party, wedding or a corporate function please contact us. 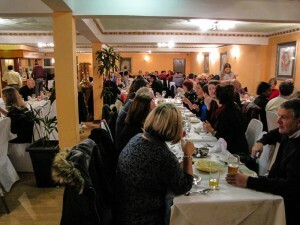 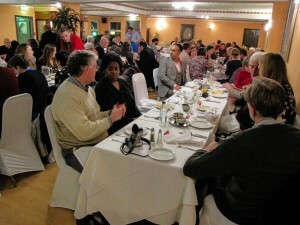 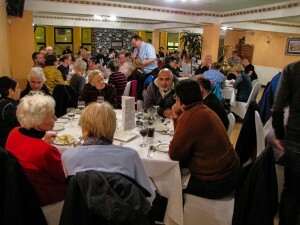 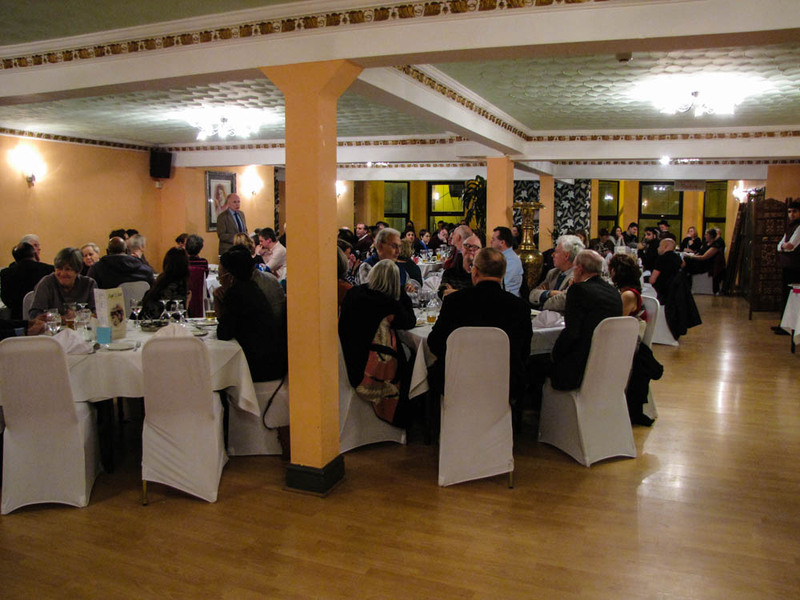 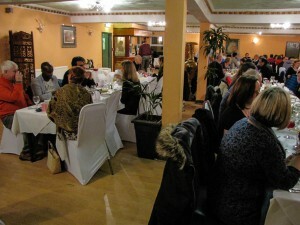 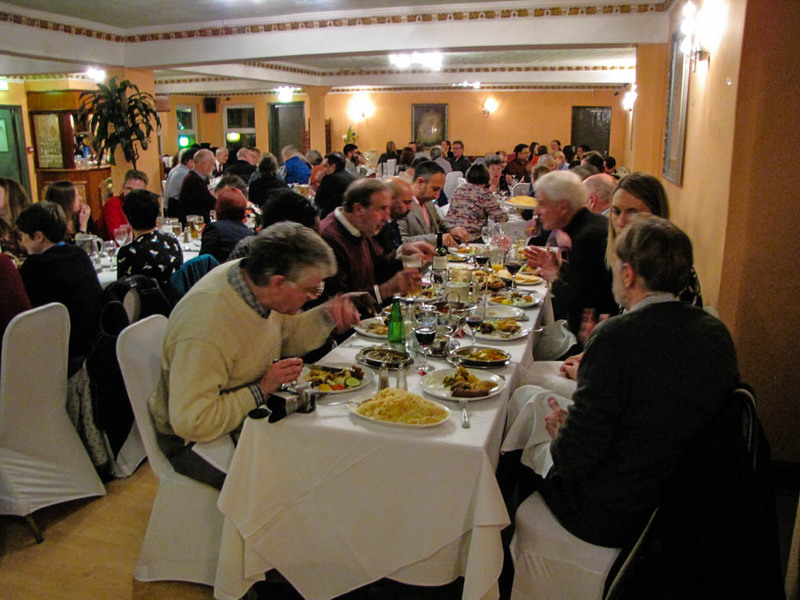 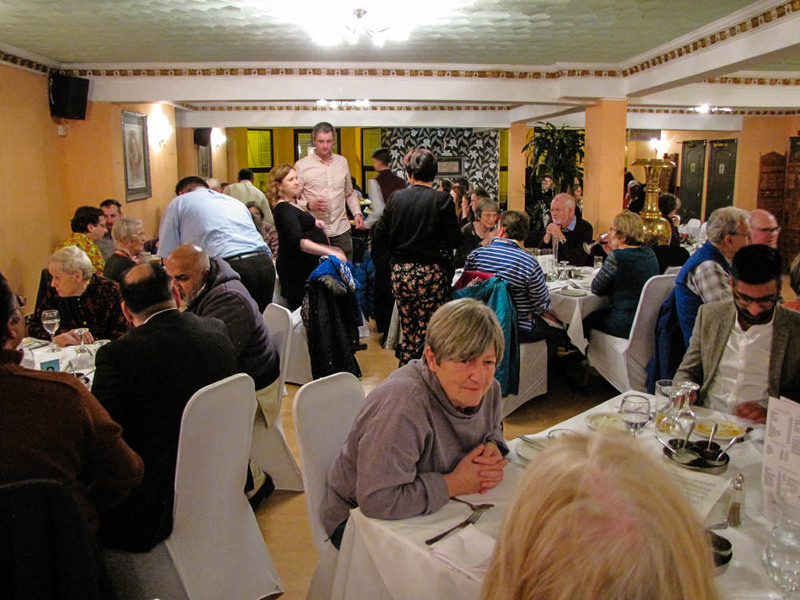 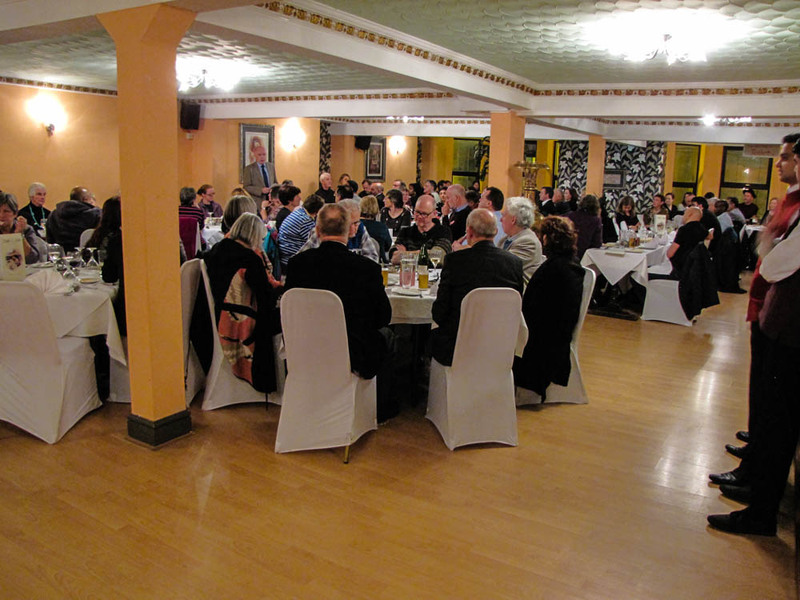 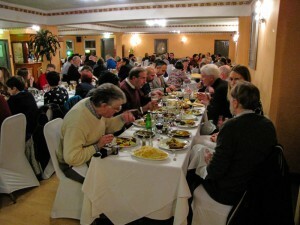 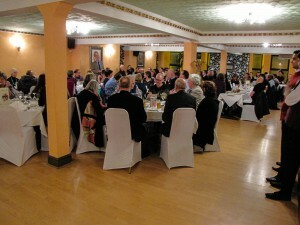 Nottingham Labour fundraiser for Nottingham and Nottinghamshire Refugee Forum. To be notified of our latest offers and events please register below.